So I’m doing another post about Disneyland. That’s because it’s amazing. This picture is awesome and you know it. I went on a camera rampage. 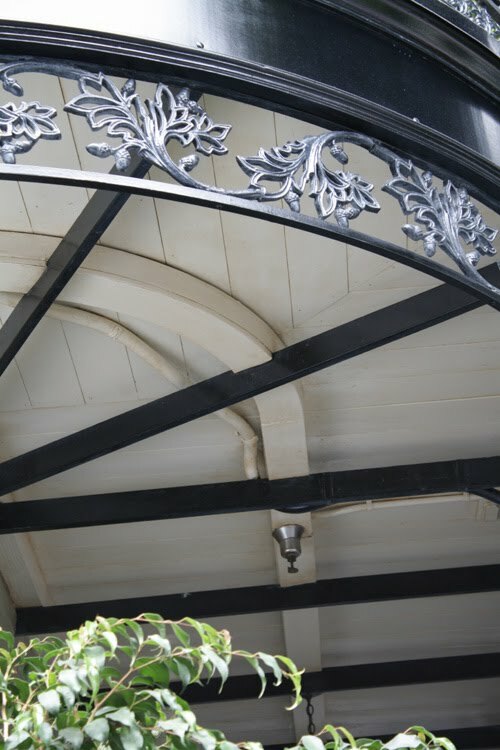 I love all the hidden corners and details that place has–what a work of art. Le sigh. So. 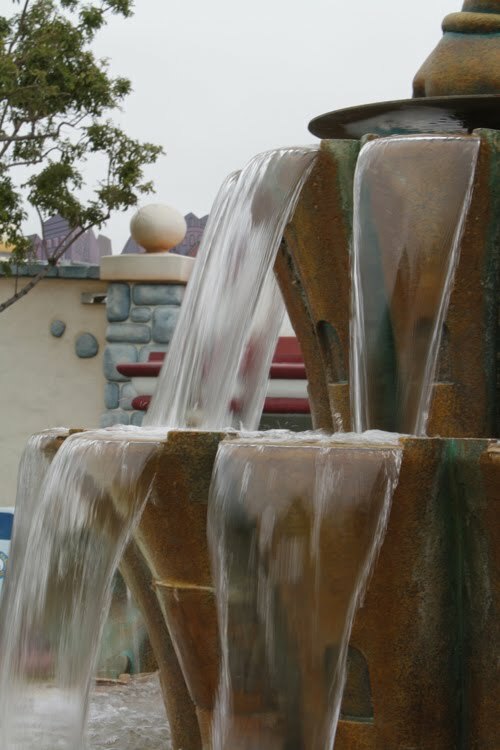 Since I know a lot of the people who visit my blog–all three of you–love Disneyland, here’s another guessing game! Can you guess what lands these pictures were taken in? Bonus points if you can guess where exactly they were taken. And no, there is no prize. Not this time. One day I’ll have a real prize. Like a drink of water or a handful of grass maybe. Good luck! 20) I tried to make this one tricky. Coz I’m sneaky like that. 22) I love this guy. 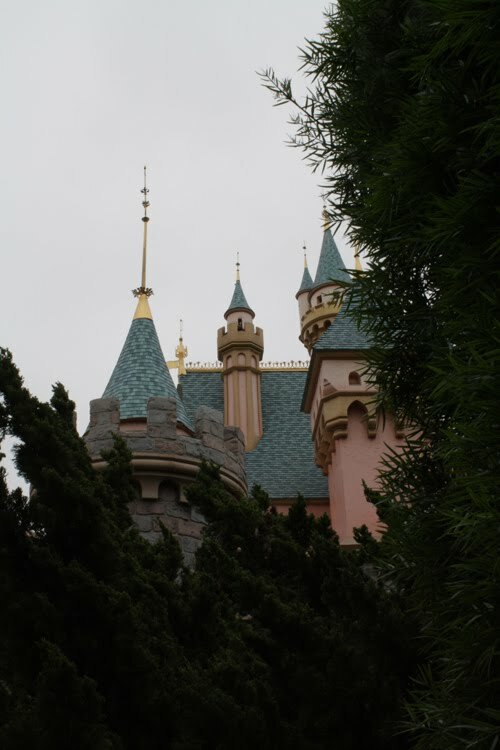 NEXT POST: Why Disneyland Security had to eject me from the park! 3. Ah, which side of the castle are you on? You're still in Fantasyland, I think, but on the Tomorrowland side. 5. New Orleans Square, I do believe. 7. Fantasyland; Storybookland? Or Small World? 8. That one set of bathrooms, right? 12. The tent in the background is throwing me off…is it the island? or is it…Critter Country? 13. Frontierland?? Adventureland?? 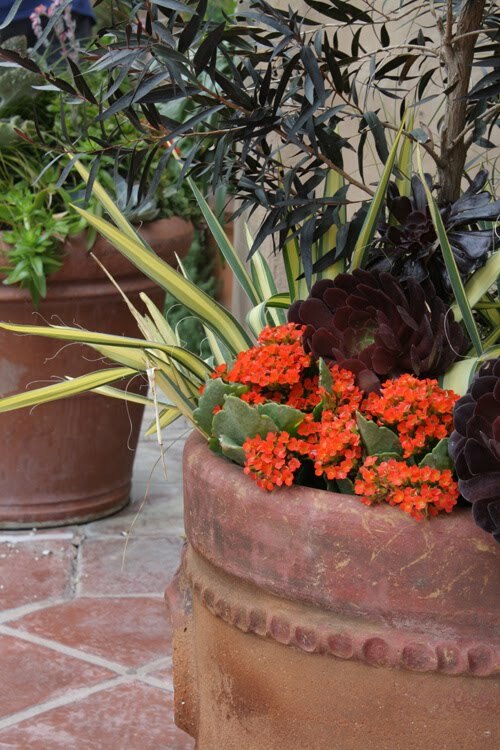 I don't pay attention to the pots. 14. Fantasyland. It's the pool, right? 17. Tricksy…but I think that's the backside of Small World from Toon Town, yes? 19. 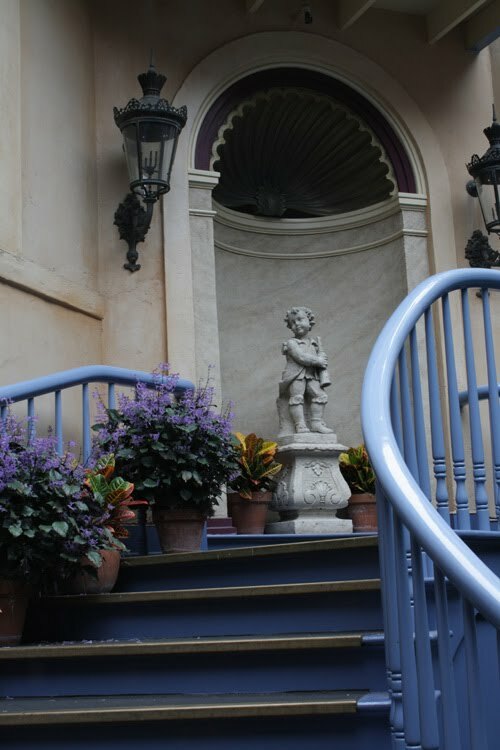 New Orleans Square; above the courtyard, where I met Tiana. Man, I'm gonna feel silly about the ones I get wrong. Wow, I am so not confident about my answers. 4) California Adventureland with uhh.. Bugs Life? 7) Fantasy land… Small World? 8) LOL, so not the castle I'm guessing… and the tree makes me think not the castle in Pirates… is this over by Alice In Wonderland ride? 10) The crystal store in New Orleans oorr that restaurant on main street next to the corn dogs/entrance of tomorrow land. mmm. chicken. 12) Fronteir Land… thundermountain railroad? 13) Also fronteir land? :D; by the food place. 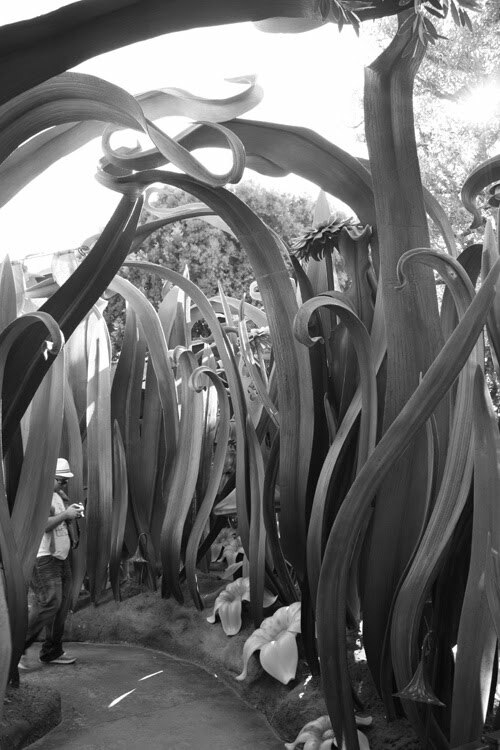 17) Fantasy Land — small world? the train station in fantasy land…? 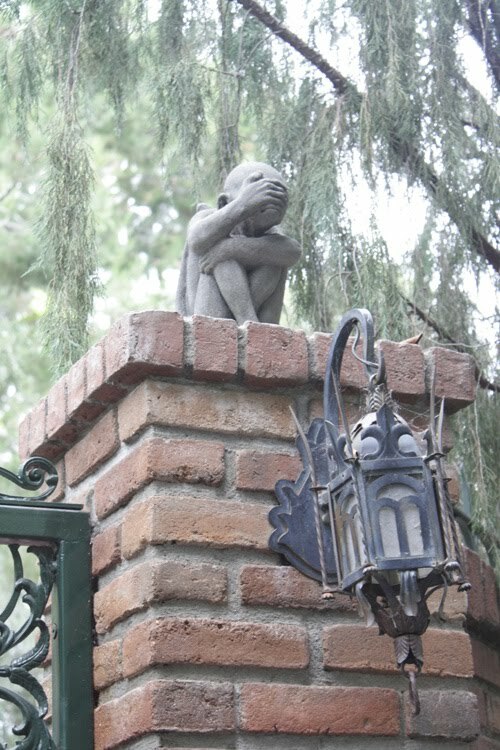 18) I wanna sayyy… Haunted Mansion! 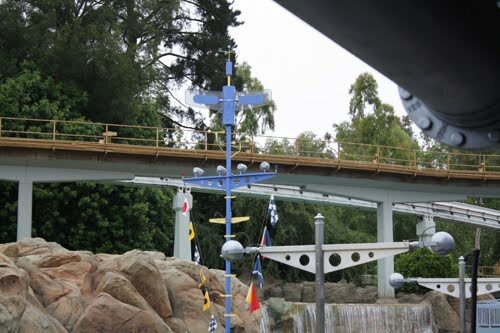 19) New Orleans Square again… above Pirates? Near the exit of Pirates? 22) Adventure Land … in the Indiana Jones store. I think. Thanks for this Heather. Most fun I've had on a blog in weeks. Have you ever done the hidden Mickey's thing? It's a blast. 1. 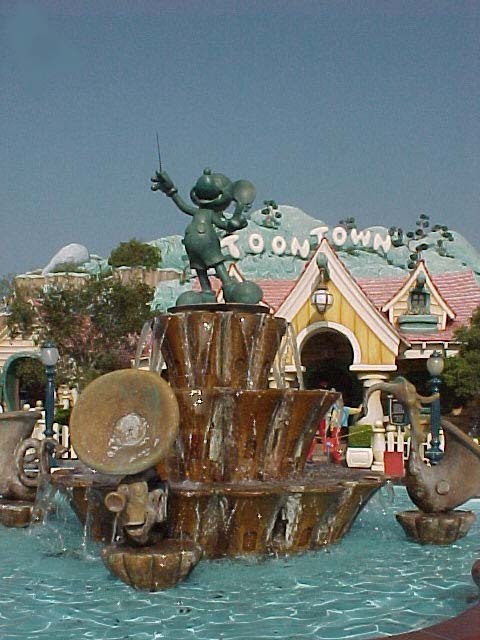 The Mickey Mouse fountain in Toon Town. 3. 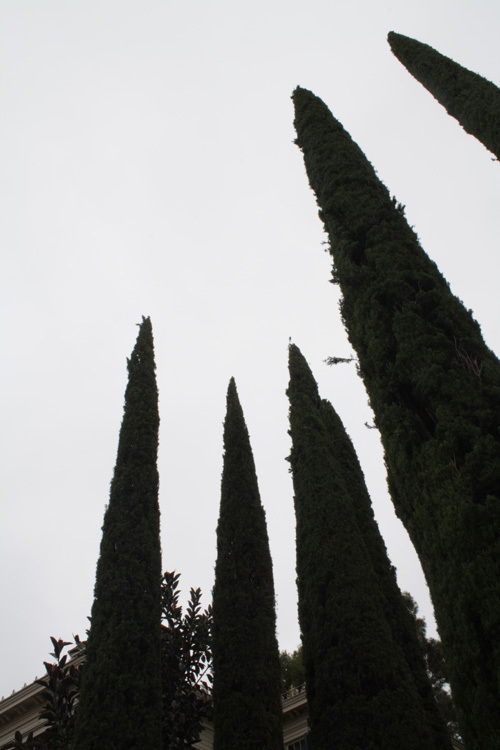 I think this is on the path between the Castle and the Matterhorn. 4. Pixie Hollow… Did you meet Tink? 5. Market area of New Orleans Square. 6. 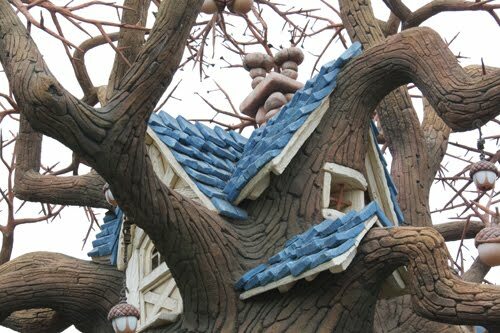 Chip and Dale's Treehouse in Toon Town. 8. 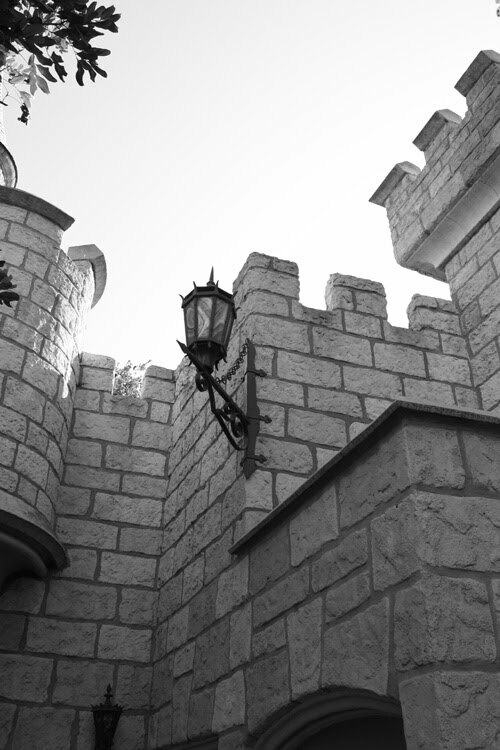 Castle, near the entrance to the Sleeping Beauty story and the girly girl shops. 11. I haven't the slightest idea. 12. 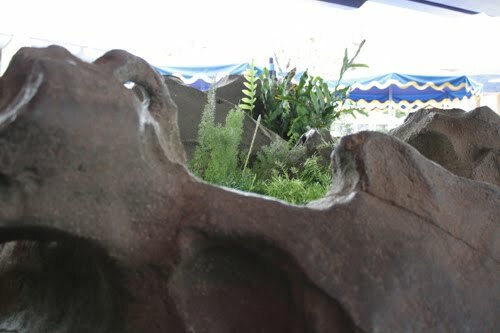 The rocks between Tomorrow Land and Pixie Hollow. 13. New Orleans Square by Cafe Orleans. 14. Snow White well or Pixie Hollow or Jungle Cruise or I have no idea. 17. Small World from the Toon Town train stop. 19. Is this by the Dream Suite? 20. Tiki Room as seen from the Carnation Cafe? 21. Line for Finding Nemo. 22. Indiana Jones? I probably should know this one, but I don't. Whew… These were tough. I doubt I got very many right. I actually don't think I know Disneyland, because I've never been. But these are great! 2. Trees outside the haunted mansion, as seen poking up to the right of the building in this picture. 5. 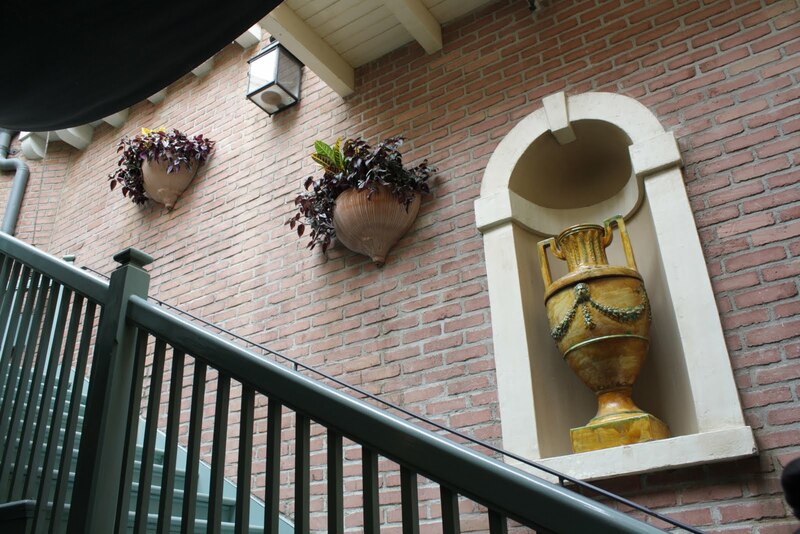 Staircase in New Orleans Square. 6. Toon Town Chip and Dale tree house (must sign in to flickr). 7. 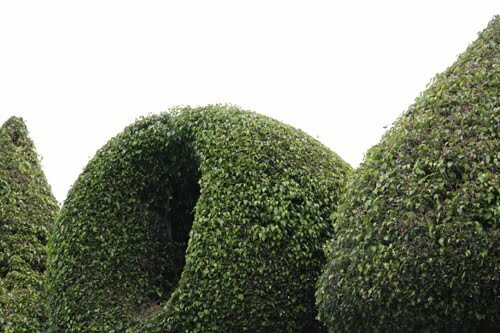 Topiary at Small World Ride. 8. Well, I think that one is at the Alice in Wonderland bathroom. Is that right? 9. 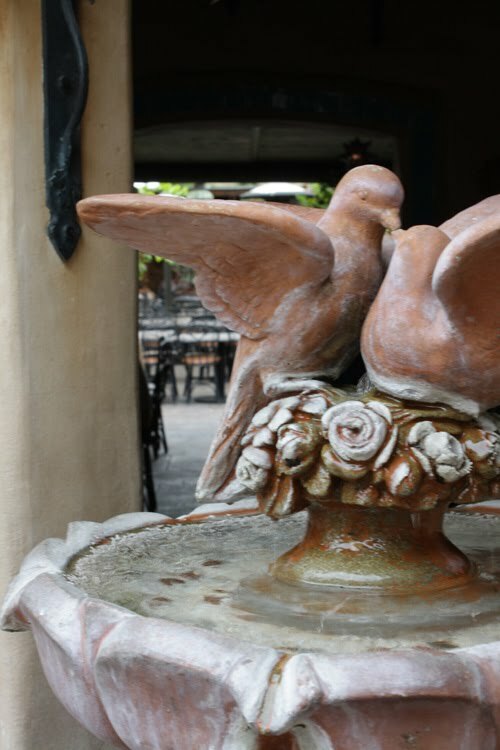 The dove birdbath is located at the Mexican restaurant in Frontierland. 10. I believe Gabapple is correct: this chandelier is in Orleans Square. 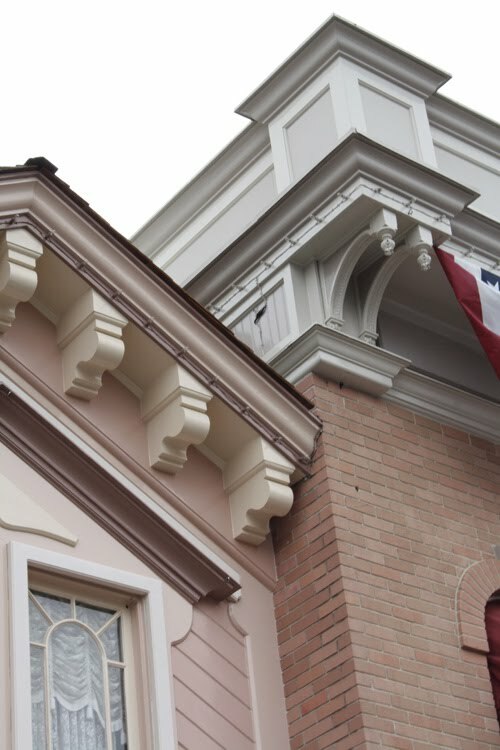 I couldn’t find a picture, but if you go to the eighth picture in Disneyland’s Orleans Square slideshow, I think that’s the building on the left. 11. All that lovely woodwork is from the Matterhorn ride line. 12. That looks like maybe it could be from the line for Thunder Mountain, but my friend and I never wait in the lines, so I wouldn’t really know. That’s my guess though, and I’m sticking to it. In fact, I’m guessing that it’s near the entrance, because you can see the vendors’ umbrellas, and there are always vendors right there. 13. How about somewhere near the Blue Thunder Ranch Barbecue? No? Well, it was worth a try. 14. 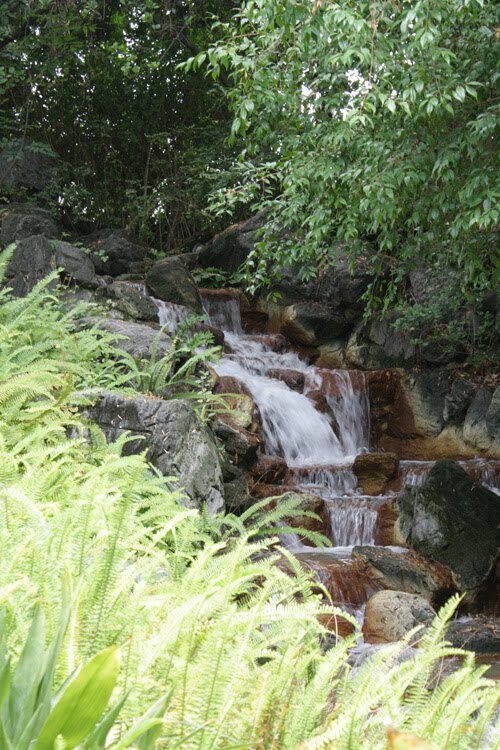 That is the waterfall behind the Pooh ride. Yes, I know I’m totally cheating by using Flickr. 15. 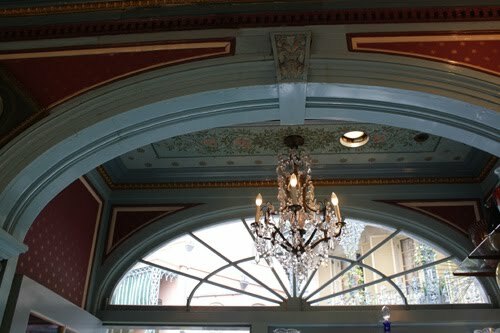 The roof decoration around the Cafe Orleans in New Orleans Square. 16. That is the corner of the Main Street Cinema and neighboring building. 17. 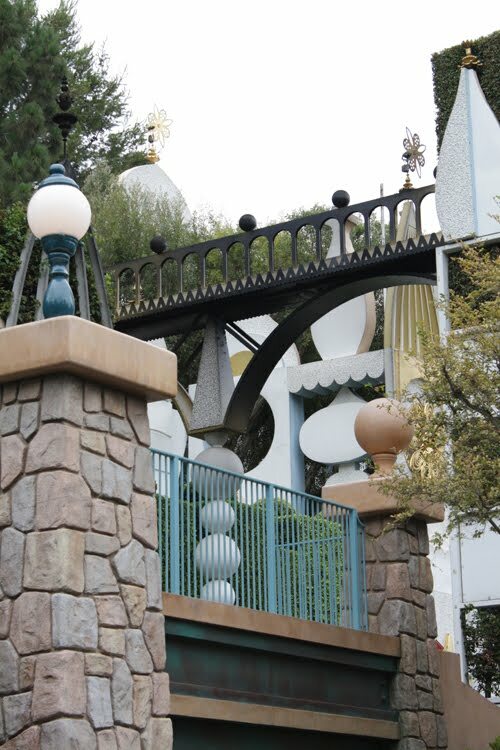 I believe this is a walkway leading to the train station over by It’s a Small World. Yup. 18. Apparently this guy is from the Haunted Mansion fast pass gazebo. 19. Come on, for real? That’s like the easiest one. Orleans square, big curvy staircase. 20. That was sneaky of you. 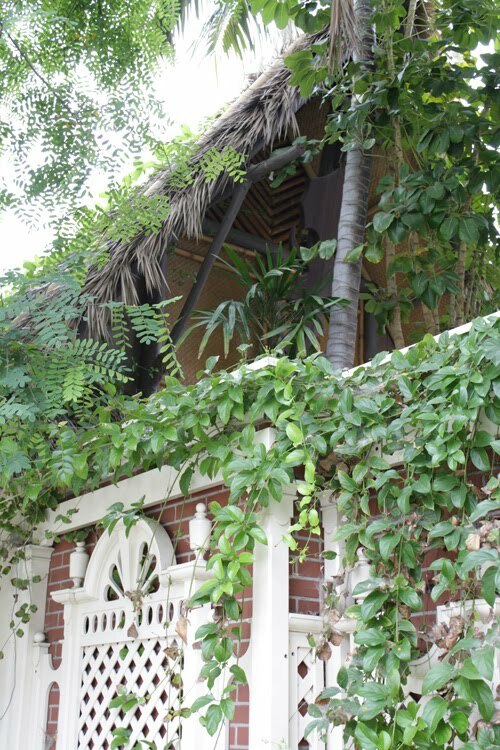 That’s the back side of the Tiki Room, which you see as you are just coming to the last bend of the Jungle Cruise ride. 21. Tomorrowland, specifically the Finding Nemo ride. Look closely here and you can see the two metal cross-posts and the blue mast in the background. 22. The Indiana Jones shop (see here). 12)NO ONE HAS GUESSED THIS YET! BRU HAHAHAHAHAHAHAAAA! 12 is still in the air. Also I will TOTALLY respect anyone who knows the name of the guy in 22. Also: Aaron! You need to GOOOO!! 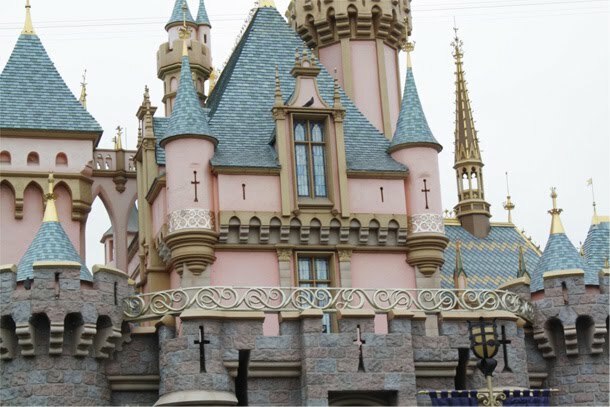 Also, in your photo of the castle at the top of this post, you can clearly see the hidden letter! 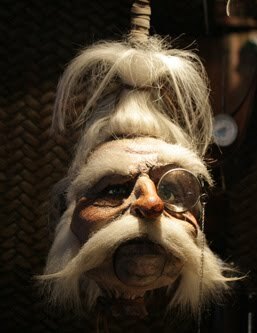 @Lilli – And YES that's Shrunken Ned the Head. Booyah! @ Adrian & Adam – YES! 12 is the line for the finding nemo ride. You rock! PS Hidden letter in the castle? Is that the D in the railing? I had to withdraw from this competition. I've never seen any of those things. Heather, it was a real treat to see some of these rare sights of Disneyland. I went there earlier this year and there were still plenty of photos that mystified me. A lot of people see Disney as simply a mega-corporation, but the theme parks have me convinced that there really is a bit of magic in there. They're incredibly good at what they do. It's pictures like these that remind me of that undeniable magic and creativity. 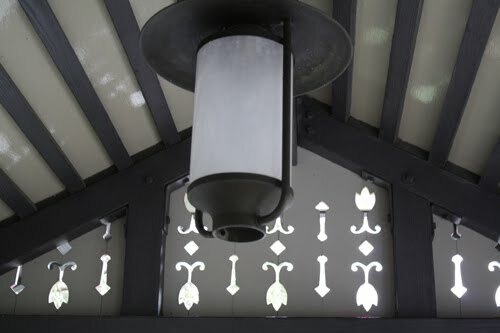 Thanks for capturing these – I am particularly enamored with the too-often overlooked details at Disney's parks, most of all Disneyland. There's endless inspiration there, and I for one owe so much to the experiences I've had there. Thanks again for sharing these wonderful photos!